This restaurant is temporarily offline. Please contact the restaurant directly or check back shortly for availability. 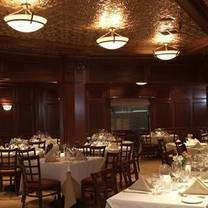 Chris Michael's Steakhouse has partnered with OpenTable to provide free, secure and instantly confirmed online reservations.Learn More.